One of these months I’ll actually do this in the middle of the month. But which day is the middle when there are 31 days? 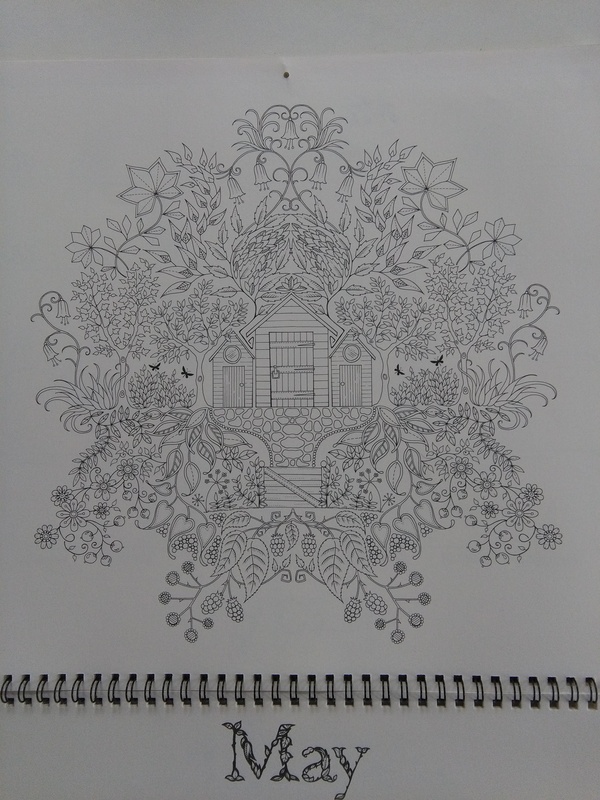 Hmmm… Anyway, I’m here with a gentle reminder that there’s still time to link your colouring projects to the original prompt from May 1st, here. The comments in this post are turned off to ensure all pingbacks go to the original post. Please visit them to see their wonderful colouring projects. And join us! It’s fun and relaxing. 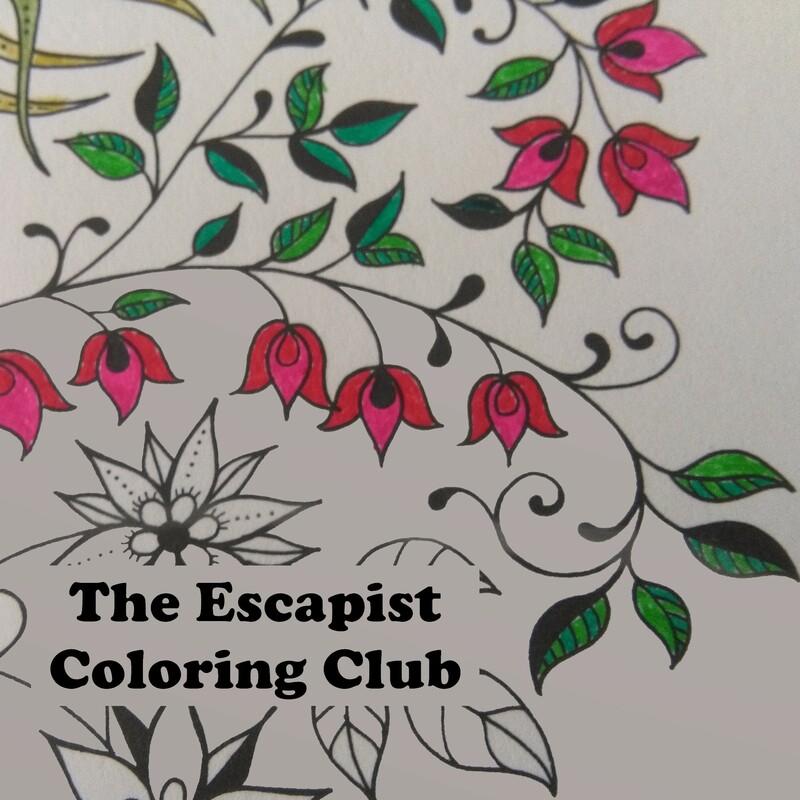 Categories: Blogging, Blogs, The Escapist Coloring Club | Tags: adult colouring, blogging prompt, coloring club, coloring prompt, community, fun, inspiration, life, please vote, relaxation | Permalink.